During this unique experience, we will spend our time connecting with and learning from a 4th generation hammock maker. Each student will have the opportunity to weave a hammock of your own. In addition to making hammocks, we will explore the age-old craft of macramé, the art of tying knots, led by macramé artist Emily Katz, spend a morning with natural dyes, and an afternoon learning about and styling endemic flora. 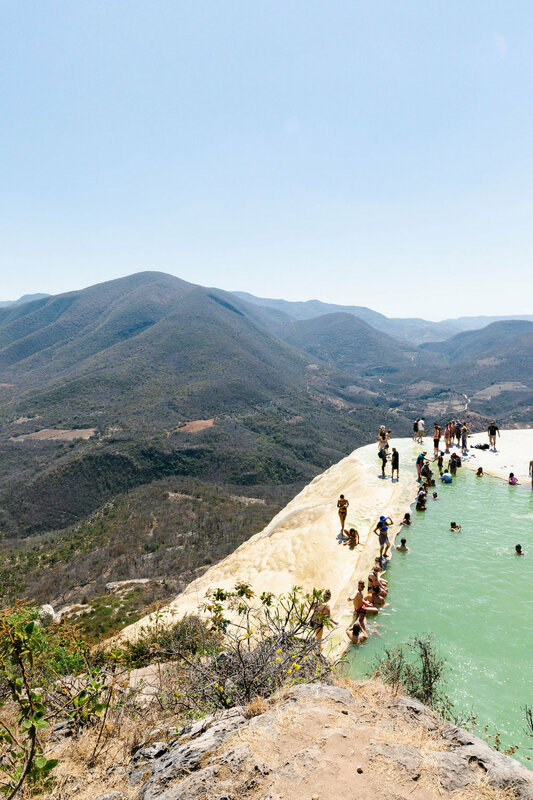 When we're not creating, we'll have time to enjoy mountaintop mineral springs, a ceramics experiences, shared meals prepared by talented local chefs and other special Oaxacan experiences. These craft workshops are open to students of all levels. We’ll learn how to make hammocks from a 4th generation hammock maker and macrame from Emily Katz of Modern Macrame. You will have the option to macrame onto the side of your hammock, or make a separate macrame piece. 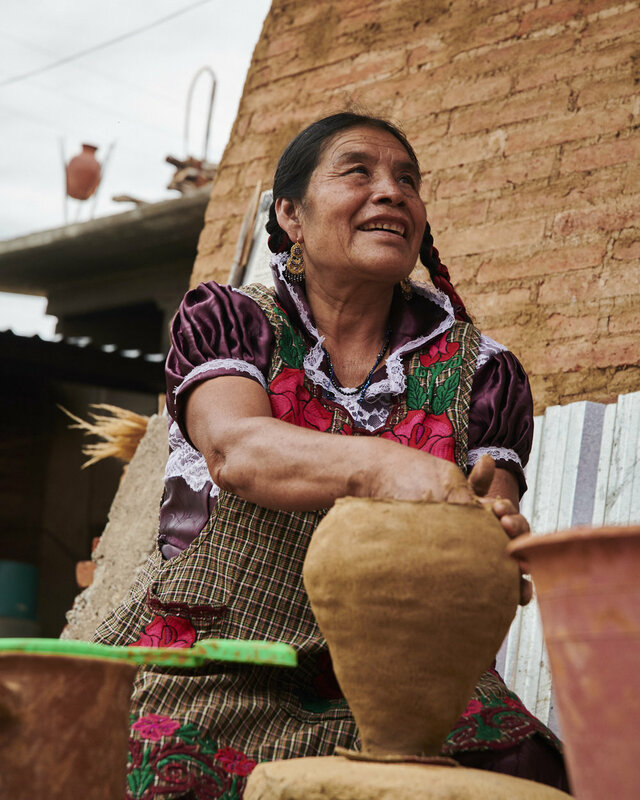 We’ll venture to San Marcos Tlapazola to meet with the women of red clay, learning about their processes with an opportunity to buy directly from the makers. Ceramics plates or bowls could be placed in the macrame pieces that you make. 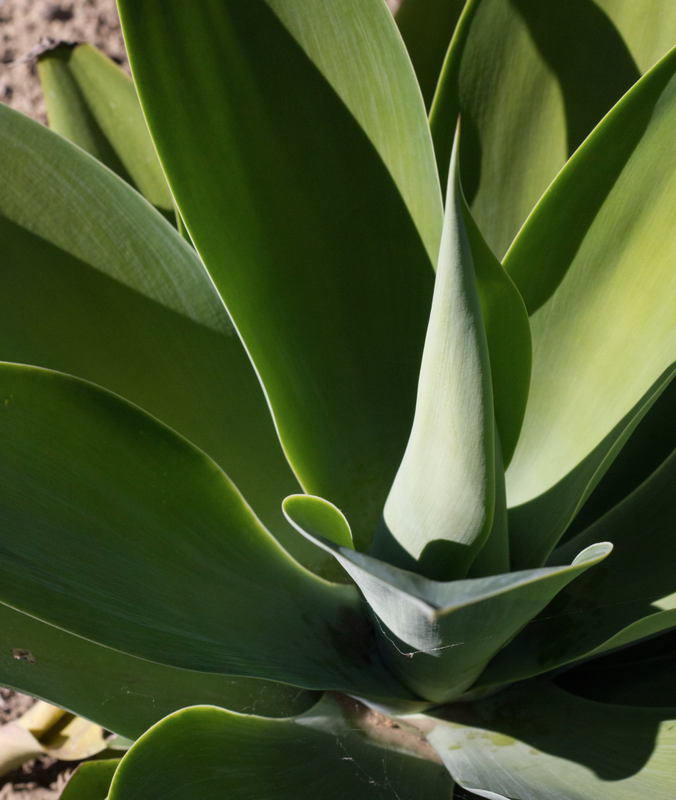 Oaxaca is an incredibly biodiverse state, with 1/3 of all of the plant variety in Mexico being found here. Raquel of Flores Rudas Plantas Rudas will lead a discussion about endemic plant life and guide our group in a floral styling workshop. 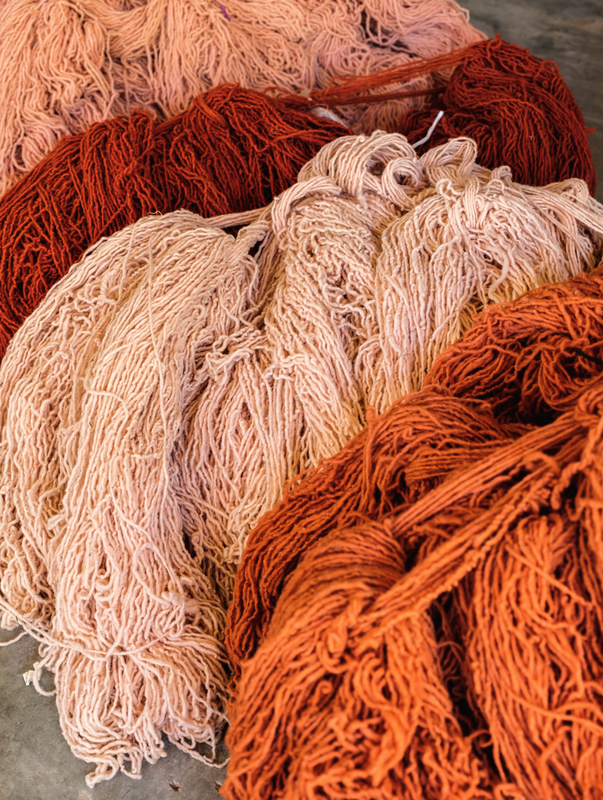 We’ll visit with the first all women’s cooperative in Teotitlan del Valle to color rope with all natural dyes. Guests may bring additional pieces from home to put in the dye vat. Our lodging will be at a rural home, with a pool and palapa set amongst cactus gardens, in the valley of Oaxaca. Bring a book, set up your hammock in the trees and enjoy the opportunity to relax in nature. We’ll work with local chefs to bring you home cooked classic Oaxacan dishes with fresh, local ingredients. We’ll also have a night out to enjoy a tasting menu dinner at Enrique Olvera’s Criollo restaurant. Click here for our more detailed tentative itinerary. Space is limited to 4 double rooms. Pricing is $2,500 per person for the week, based on double occupancy accommodation. Reservations/payments can be made below, either in one full payment or three separate installments (including a $500 non-refundable deposit). In-Country Transportation: We will employ a skilled local driver who knows the roads and can safely take us to and from the airport and other destinations. Accommodation: Private home accommodation in a rural home in Mitla, Oaxaca. Each room has two full or queen sized beds. Pricing is based on double room occupancy; however, if you're booking with a friend and would like to share a bed, please contact us for discounted pricing. Likewise, if you are interested in a single room, please contact us for single supplement pricing. Food: Wholesome meals cooked daily by a talented local chefs using fresh, local produce and traditional recipes. We will eat most meals family-style at the dinner table. We'll also dine out in the renowned Criollo restaurant..
Art Education: During this trip we will employ 4th generation hammock makers from the Mitla region of Oaxaca. He will teach our group how to make hammocks and Emily Katz of Modern Macramé will teach our group how to macramé embellishments onto the hammocks. We will also work with a weaving cooperative who will guide a natural dyes workshop and a ceramics cooperative who will demonstrate their process. Craft Supplies: You will be provided with the necessary raw materials and tools to create a hammock of your very own. Each participant will also receive a handmade journal at the beginning of the trip to document the experience. 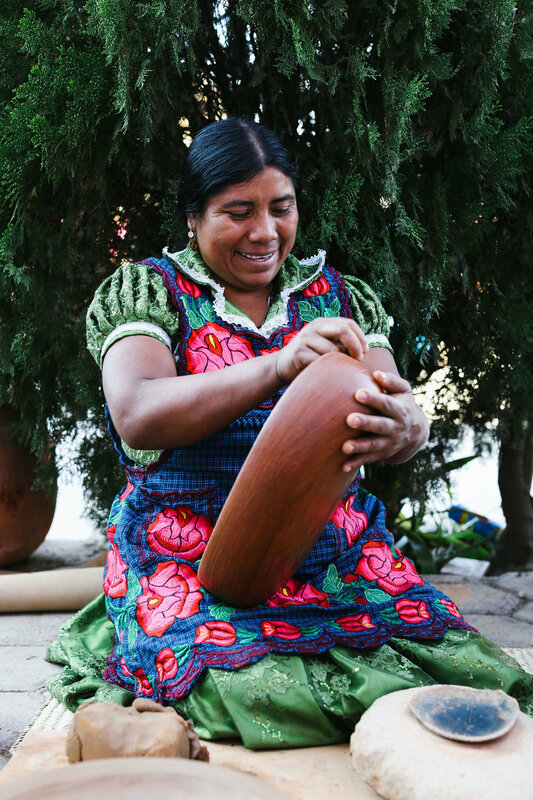 Additional Experiences: While in Oaxaca, we want you to experience the region and its diverse range of beauty. We'll dedicate an entire day of the trip to activities such as visiting mineral springs in the mountains, learning about ceramics and an afternoon learning about Oaxacan plants. Optional horseback riding or temescal sauna experience. 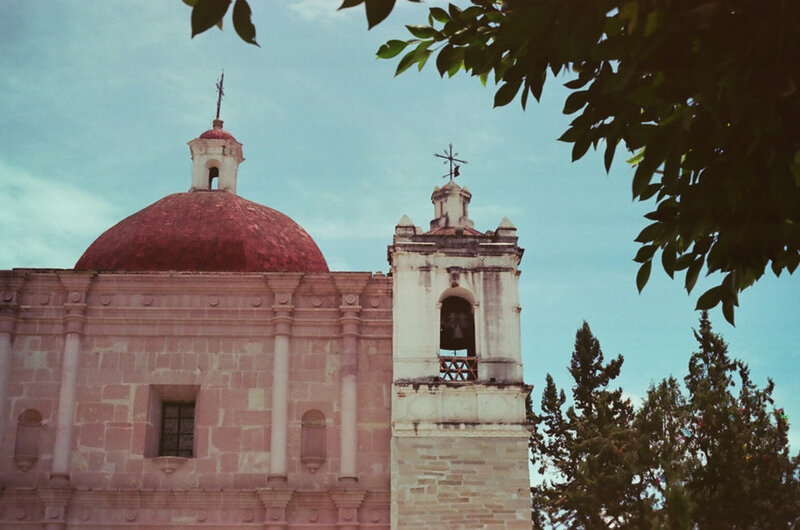 Oaxaca City Experience: This trip includes one afternoon and evening in Oaxaca City, where participants can explore shops, museums and other sites, followed by a dinner at Criollo restaurant. If you'd like to extend your trip on either end, we are happy to share our Oaxaca City recommendations. 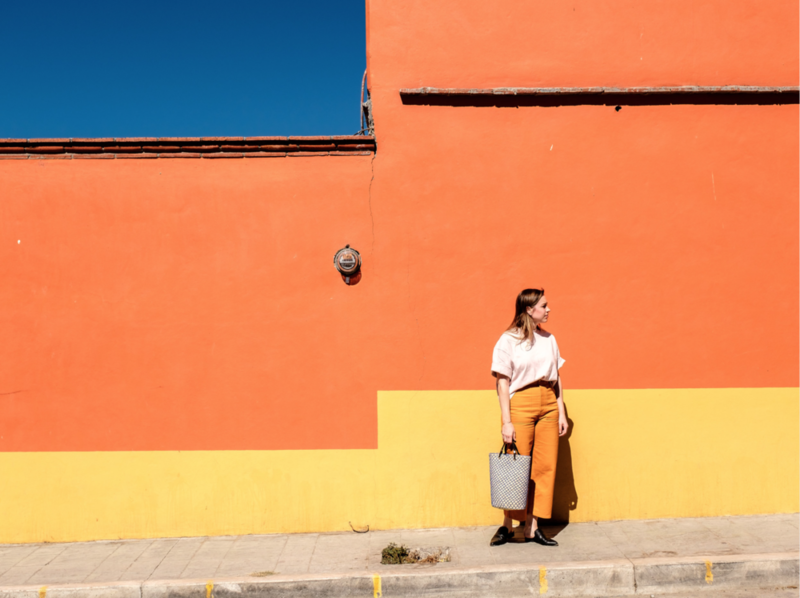 Support: Two guides, Caitlin Ahern of Thread Caravan and Emily Katz of Modern Macramé, will accompany the group during the trip, offering participants their combined knowledge of the crafts, while making sure everything runs smoothly. In addition, Thread Caravan staff is available to answer questions and assist with trip preparations beforehand. Gift: Special arrival gift with some of our favorite Oaxacan items. Carbon Emissions Offset: We’ve partnered with Trees for the Future to plant 50 tress on your behalf in order to offset the carbon emissions of your travel to Mexico. Please contact us if you’d like us to plant additional trees on your behalf. Airfare: We've found that flights from the U.S. range from approximately $300-$700 depending on the airline and how far in advance you book. Personal Travel Insurance: We recommend all participants to have personal travel insurance. This will cover things like illness, flight cancellations, theft, etc. World Noamds and Allianz are two travel insurance companies we recommend. Alcohol: We will have a bottle of house mezcal available; however, all other alcoholic drinks are not included in the trip cost. 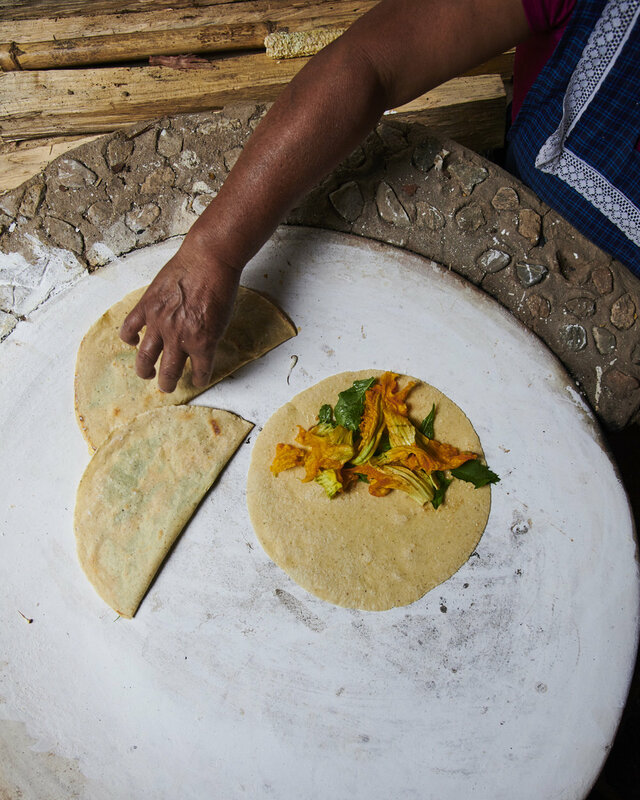 Personal Shopping Expenses: Oaxaca is full of wonderful artisan-made goods, mezcal and food products which you may be intrigued to purchase during the workshop. This workshop starts and ends at the Xoxocotlan International Airport in Oaxaca, Mexico. You get there and we'll handle the rest. We ask that all travelers arrive before 3pm on the first day of our trip to ensure making our group dinner and orientation. Vaccinations: Routine vaccinations, Hepatitis A and Typhoid are suggested by the Center for Disease Control. If you are traveling from a country with Yellow Fever, it is required that you have a Yellow Fever vaccination. VISA: A VISA is not required for citizens of the United States if traveling to Mexico for under 180 days. If you are a citizen of another country you can check VISA requirements here. Passport Validity: In order to enter Mexico, your passport must be valid for at least 90 days following your departure date. You must also have at least one blank page in your passport.